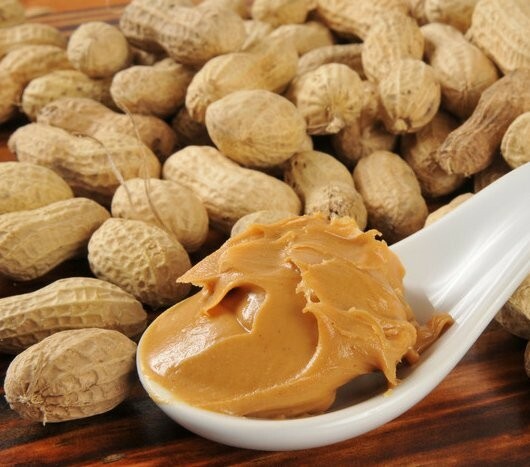 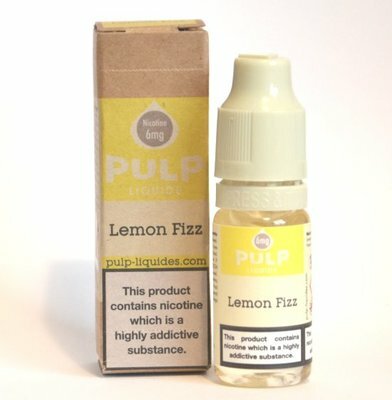 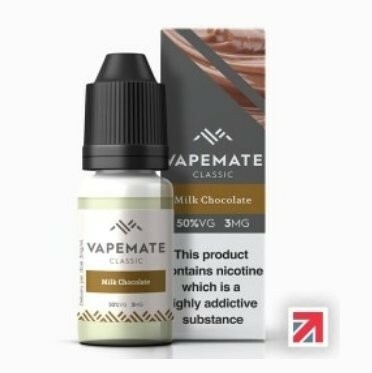 Confectionery & Chocolate e-Liquid Flavours | Electronic Cigarette Co. 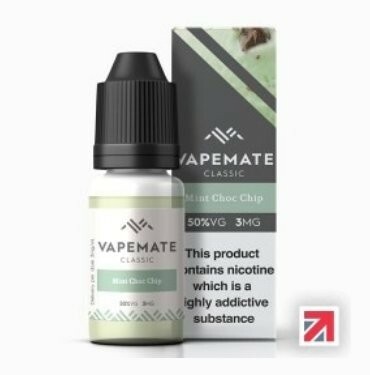 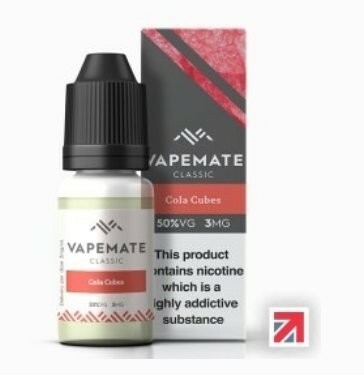 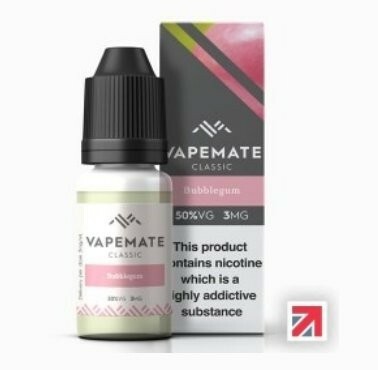 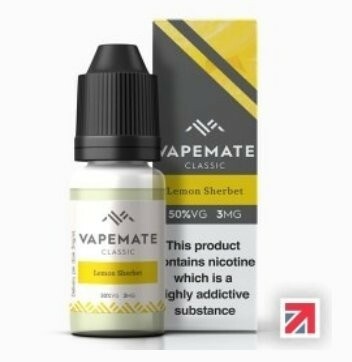 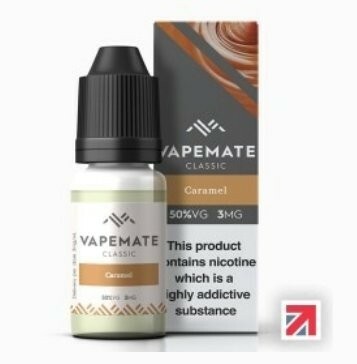 Confectionery sweets and chocolate e-cig eliquid flavours (bubblegum, caramel, peardrops, cola cubes etc) grouped together in one category so if you know what you fancy it's much easier to choose. 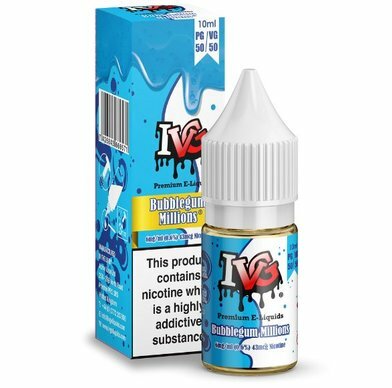 All these juices are between 50% VG and 70% PG which means they are suitable for standard electronic cigarette coils. 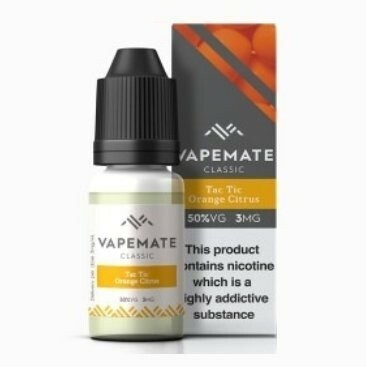 If you're a sub ohm vaper you may need a thicker blend with more VG content and we recommend you look in our "shop by PG/VG ratio" categories.